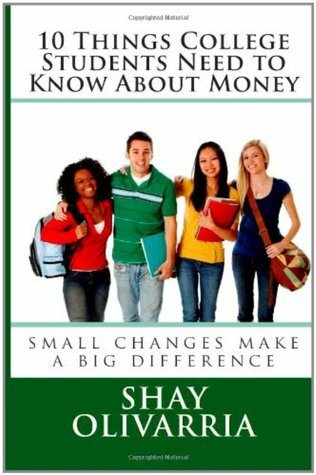 Shay Olivarria offers 4 no-cost webinars for Financial Education Month! April is Financial Education Month! All webinars are no-cost to participants. The PowerPoint and voice recordings will be emailed to all participants to make sure you don’t miss a thing. Sign up now to secure your place on the webinar!